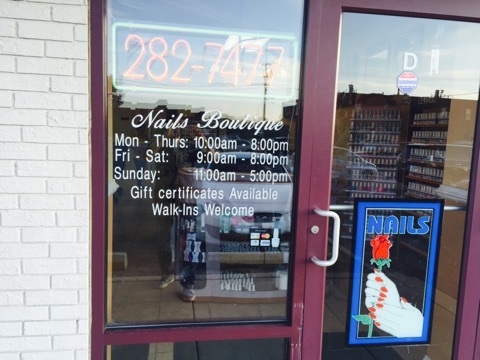 At Nails Boutique, we are here to provide you with your complete professional nail care, spa pedicure and manicure, and waxing needs. 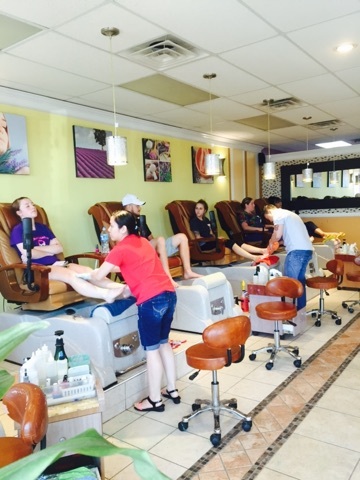 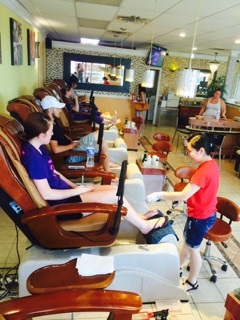 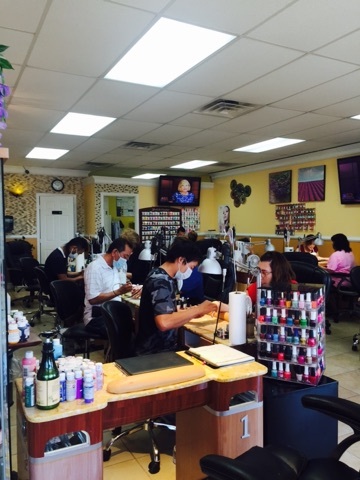 Look no further than our nail salon, located not to far from downtown Baltimore. 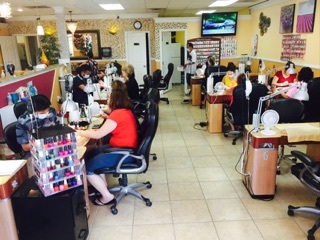 Our foremost goal is to provide you with the services combined with next level customer service. 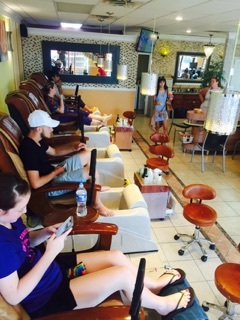 Do not hesitate to ask us if you are in need of anything to make your visit a more comfortable and enjoyable one. 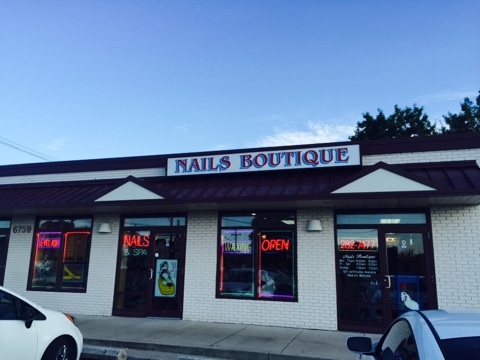 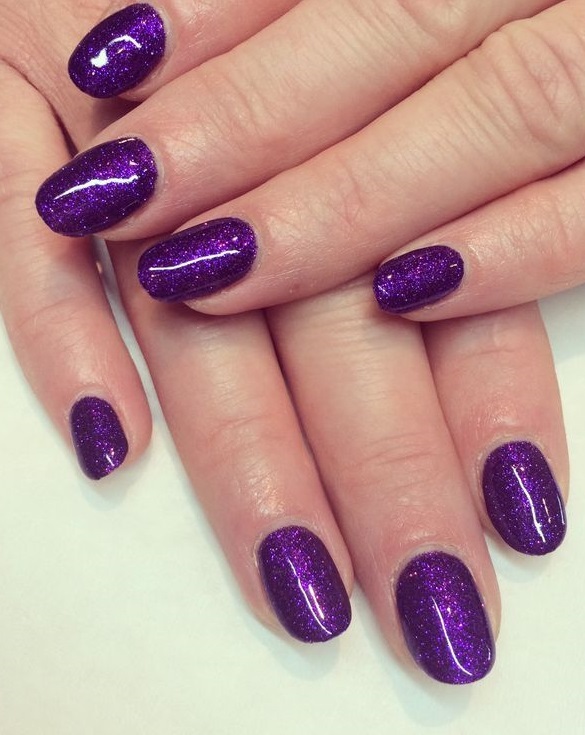 Located conveniently in Dundalk, our nail technicians can provide quality services, you're only minutes away from your next pampering session with us. 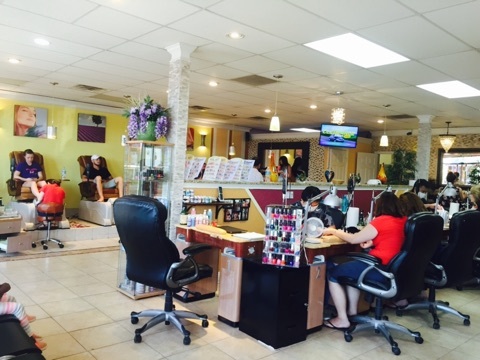 Whether it be a weekly getaway, a girls day out, or just an excuse to get your nails done, Nails Bouqtieu should be your choice of nail salon! 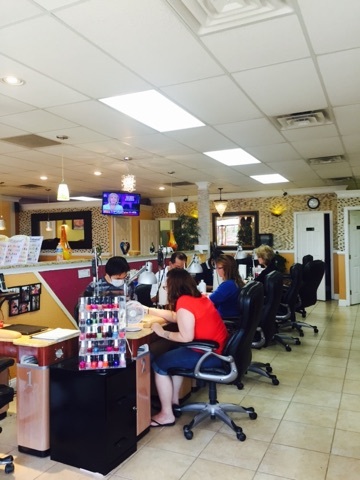 We look forward to seeing you soon and being able to pamper you.